The Coffee Press is the new online newspaper at Coffee County Central High School. Our mission is to deliver news that represents all aspects of the school and community. 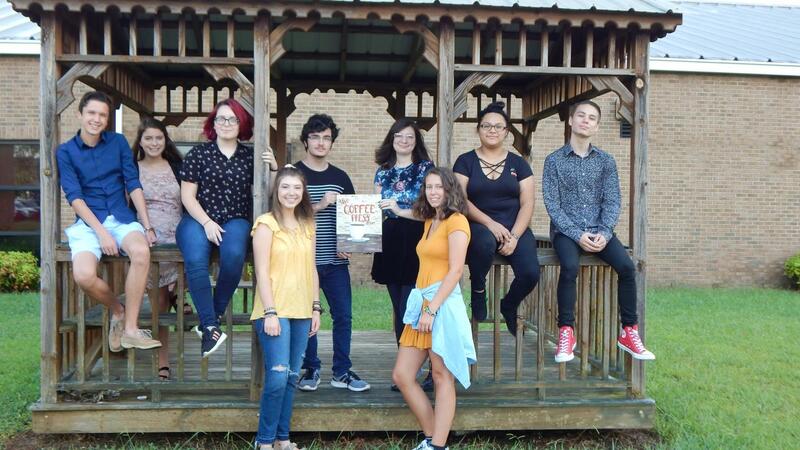 The opinions expressed in articles, editorials, and letters to the editor do not necessarily represent those of the Coffee County Central High School newspaper staff, administration, or student body. Letters to the editor are encouraged and must be signed; however our staff reserves the right to edit or refuse to publish any letter. We reserve the right to write, edit, and structure stories according to the facts or details presented regarding an event or during and an interview. It is our intention to give attribution for all submitted content including articles and photographs. The Coffee Press accepts submissions of student prose, poetry, photography, and art work; however, the publication reserves the right to edit or refuse to publish any submission.